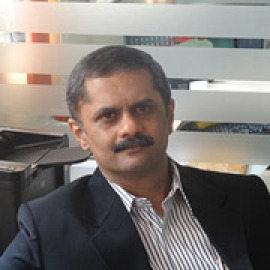 He is mainly involved in the drug development programme of CDRI. Planning, conducting and coordinating clinical trials of CDRI candidate drugs mainly – Centchroman (non-steroidal oral contraceptive agent – Marketed);Gugulipid(Hypolipidemic drug – Marketed);Inj. α-β Arteether ( Anti-malarial drug- Marketed);CDRI compound 97/78 ( Anti-malarial drug) CDRI Compound 80/574 ( Anti-dyslipidemic drug –licensed); CDR 134-DR123 (anti-Diabetic agent) CDR 134-F194 (anti-Diabetic agent)and many other Candidate drugs in the CDRI Pipeline. He has played a major role in the implementation of GOOD CLINICAL PRACTICES and important Ethical issues during clinical trials in CDRI and he has been responsible in getting the CDRI Human Ethics committee being registered. 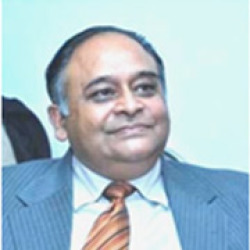 He has been interacting on behalf of CDRI with all the National Regulatory agencies .He is currently an Expert Member of Standing Committee – Drugs Prices Control , National Pharmaceutical Pricing Authority , Ministry of Chemicals & Fertilizers, Govt of India and is a member in many other National and Local Academic bodies. 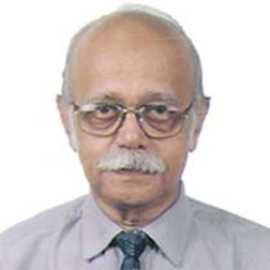 Dr. Ashim Ghatak is among the few clinical scientists of the country who have made significant contributions to clinical research.His main research contribution has been elucidation of various pathophysiological’ processes especially related to ischemic heart syndromes, hypertension, and heart failure (Congestive Cardiac failure)(all causes) and pregnancy related hypertension resulting in many high impact & highly cited publications in peer reviewed International & National journals. He has published 42 peer reviewed research publications (17 in International & 25 in National journals of high impact factor).He has 259 citations (Google Scholar) with h-index 6 and i10 index 5 which proves his research is well cited . He has successfully filed 4 international patents which have been granted in USA and three national patents.He has edited two books – HYPERTENSION – BASICS TO BEDSIDE in 2001 and PERSPECTIVES IN HYPERTENSION in 2007. 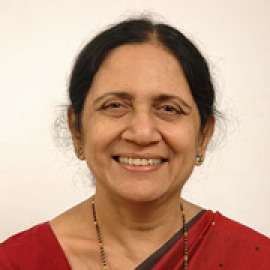 He has several awards to his credit – Shakuntala Amirchand prize in 1996 by ICMR ; KG Nair Oration 2003 of Indian Society of Hypertension; Mrs JR Vakil Oration in Cardiopulmonary Diseases -2004 by Association of Physicians of India; Dr Coelho Memorial Oration in Experimental Medicine -2008 by Association of Physicians of India; INSA-JSPS Japan fellow to NCVC , Osaka, Japan 1991-92; DST-JSPS Japan fellow again to NCVC , Osaka, Japan -2002; Elected Fellow of Indian College of Physicians(FICP) -1997by Association of Physicians of India. 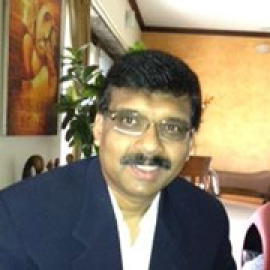 He has been actively participating in the Annual Programs of SAC- ACCP for last several years.He was elected Member of ACCP in January 2009 and is serving as Councilor in the Executive Committee of SAC- ACCP since 2009 till date. His achievements and contributions justify his total commitment to SAC-ACCP.